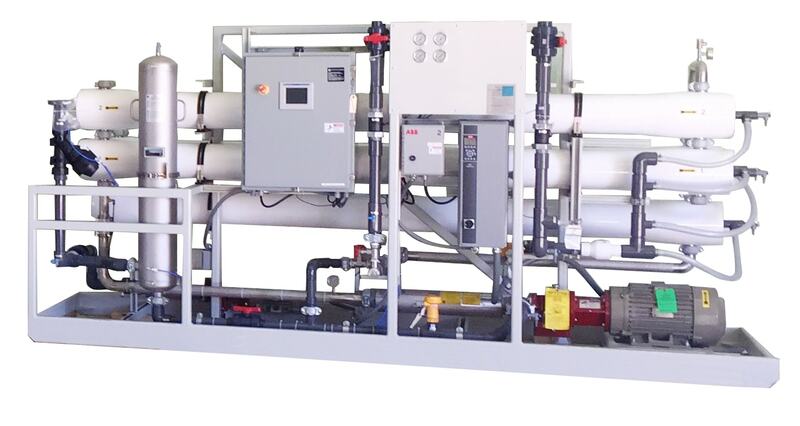 Reverse Osmosis and Brackish Water Desalination – HYDRO SYSTEMS, INC.
Hydro Systems, Inc. has been providing membrane solutions for challenging water sources for over thirty year. 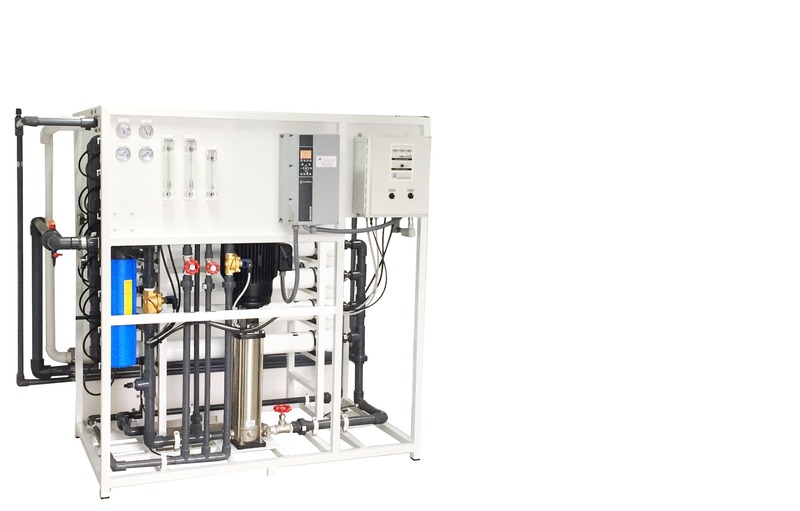 With a broad range of experience in varying applications such as automotive, food & beverage, fiber optics, hospitals, schools, pharmaceutical, DEF, Ag and chemical, light and heavy manufacturing, Hydro Systems, Inc. can bring its knowledge to tailor solutions for any water challenge. Hydro Systems, Inc. can meet your requirements in new applications, evaluation of existing processes, or for improved efficiencies. Reuse, Recycle, System evaluation, Systems expansion, Rebuild, Lease, Rental, Service.